Looking for one floor living? 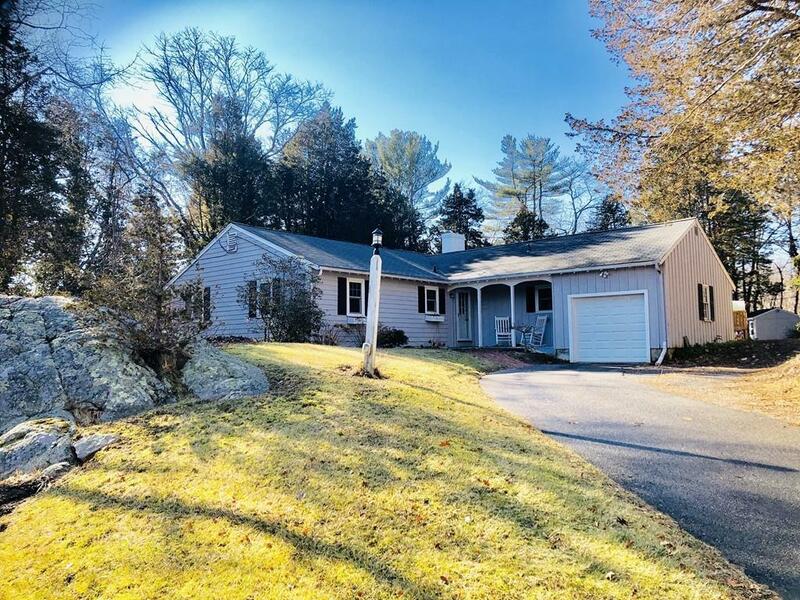 Don't miss this amazing L-shape Ranch just a short walk to North Scituage Village and commuter rail. Step inside to the open warm welcoming dining room and kitchen featuring a gorgeous fireplace and bay window overlooking a private yard. Entertaining is easy in the large living room with hardwood floors and another fireplace surrounded by custom built-ins. Upgrades include, two newer full baths, insulated windows, new cental air system, and 200 amp electrical service. Step outside the kitchen to a spacious deck and patio for easy grilling while watching spectacular sunsets. Or enjoy the beautiful level yard with plenty of room for a family football game. Other features include a one car attached garage, plus two storage sheds, one with electricity. This home is an investment you'll never regret.